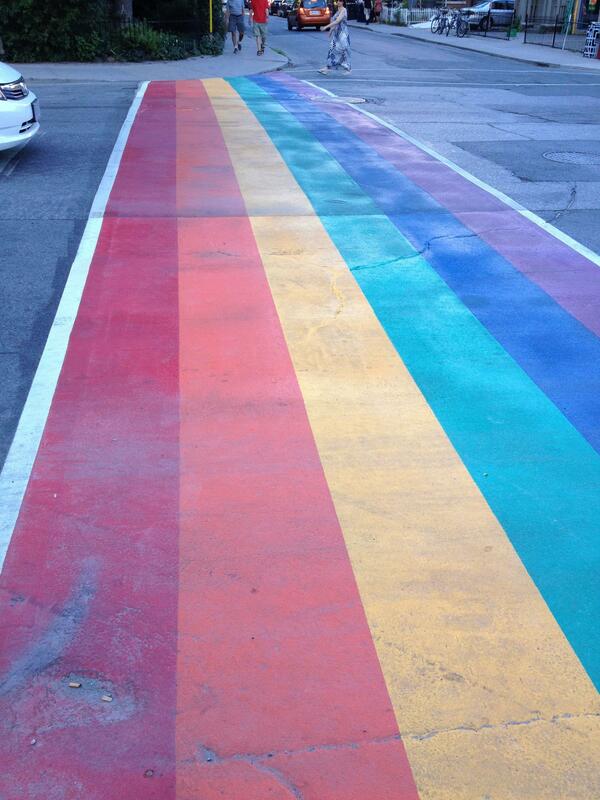 It has been confirmed that The Town of The Pas will be getting a LGBTQ pride crosswalk. The Projects coordinator Terry McKellep got this idea from a pride walk that took place in Flin Flon where they painted a crosswalk with pride colours and many other residents of The Pas expressed interest for the project on social media. Happened the Tri Area Facebook group the painting is expected begin on September 9th at 3PM weather permitting at a crosswalk on Cathedral Avenue.